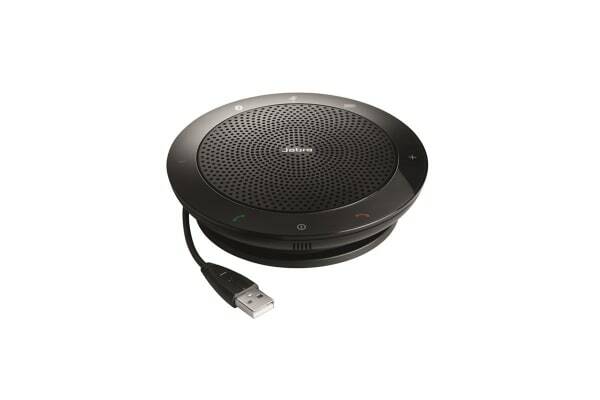 A compact and powerful solution for your audio conferences facilitating clearer conversations and more fruitful meetings. 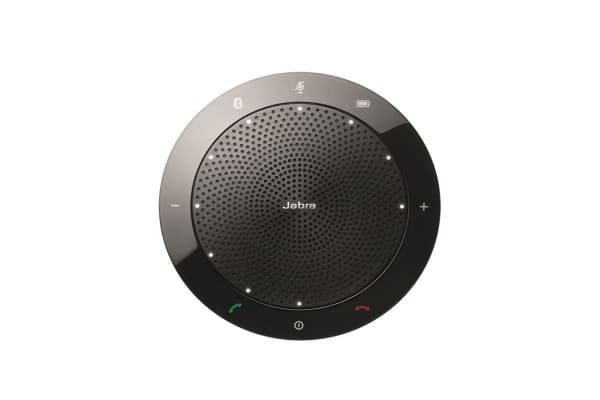 The Jabra Speak 510 Speakerphone can turn any room into a conference room! Featuring an incredible 360-degree microphone, it picks up sounds from any part of the room making sure that every attendee is heard loud and clear! In case you wish to make crystal clear private calls, all you have to do is just plug in any headphone set to the 3.5mm port! 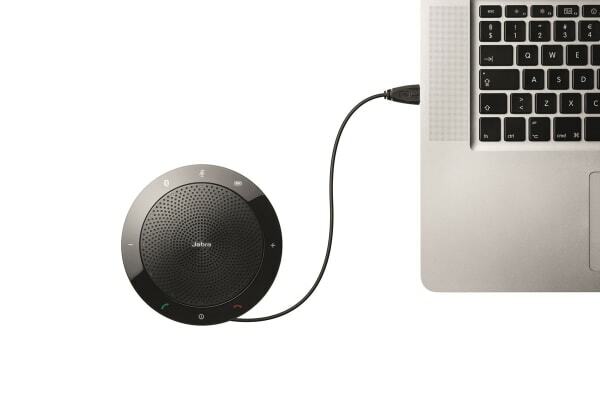 Easy Bluetooth connectivity lets you connect tablets, mobile phones, and headsets to this speakerphone for clear wireless sound for up to a range of 100 meters!